for $335,000 with 2 bedrooms and 1 full bath, 1 three quarter bath. This 1,140 square foot condo was built in 1997 on a lot size of 0.02 Acre(s). Stunning, end-unit townhouse in coveted Steeplechase! 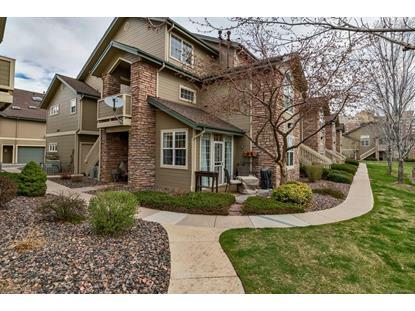 This ground-level condo is full of charm & in fantastic condition! It's bright & light and looks right out on the 4th Tee of Littleton Golf Course! Enjoy Colorado's beautiful sunrises & sunsets and watch golfers from 1 of your 3 patios! Sunny, open floor plan. Large living room has hardwood floors, ceiling fan, gas fireplace, built-in niches & door to patio! Eating area w/ stunning golf course views & door to 2nd patio Updated kitchen has slate floors, S/S appliances, quartz counters, tile backsplash, pot rack & bar-top counter. Master suite, ensuite bath, double sinks & large oval tub, walk-in closet and access to private patio! 2nd bedroom could be home office, or for a rooomate/guest. Both bathrooms have been updated. 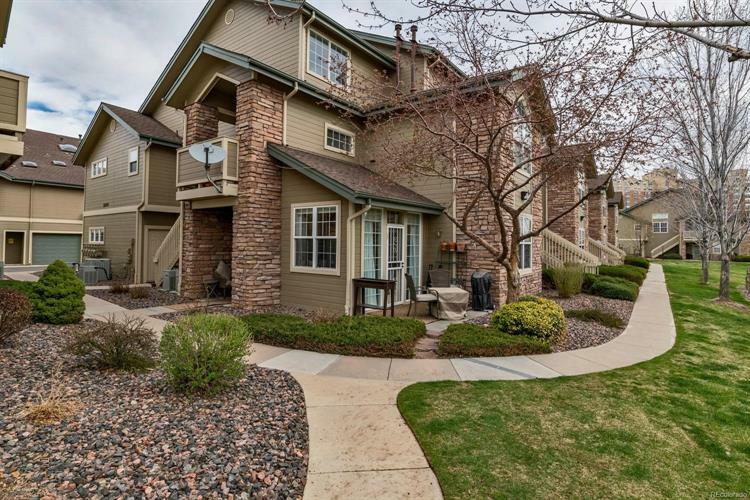 Easily walk to South Platte River, historic downtown Littleton shops & dining, light rail & parks! HOA includes pool & clubhouse! All appliances included. 1.5 garage plus additional parking spot. Quick-move in!